Lauren Reyes-Grange is a Toronto-based Marketer and Digital Strategist with more than 8 years experience in B2C and B2B marketing, specializing in content strategy, social media marketing, web analytics, SEO, accessible web design, user experience (UX) and digital best practices + technical training. An experienced copywriter, Lauren has contributed to several magazine articles, websites, direct email campaigns and annual corporate reports. 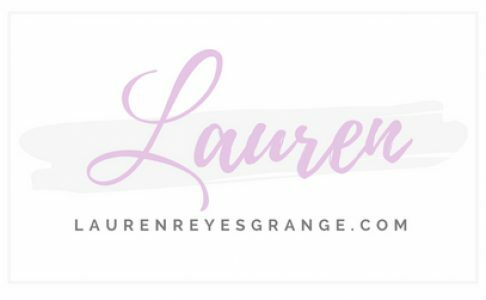 Follow along on Lauren’s blog where she shares her perspective on everything from business, marketing, career advice, design, style, food, travel as well as the occasional book review.